How to import .CSV as external contacts in Exchange? 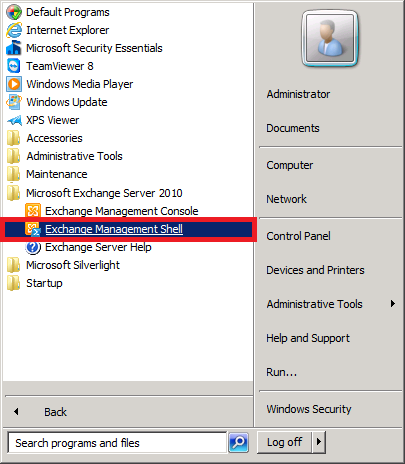 In this guide ,we are using Microsoft Exchange 2010. A specially formatted .CSV file. 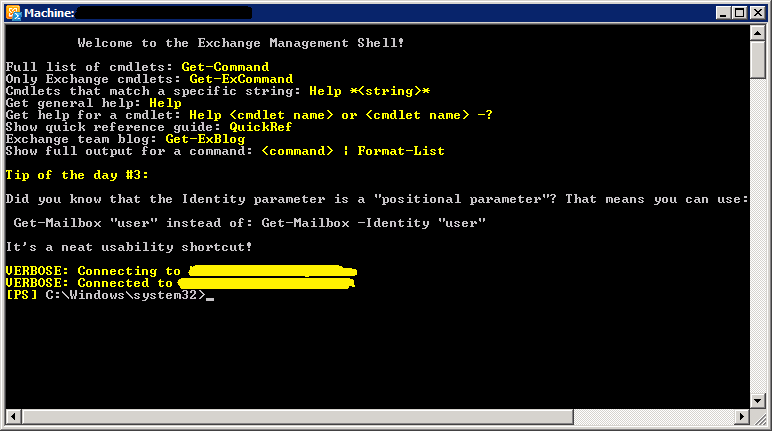 Also, make sure you have the Organizational Units (OUs) created in your Active Directory before proceeding. If not, you will get an error in Step 3. Hit Enter and you are done!